Welcome to The Skating Palace Family Fun Center in Lake City! Skating Palace Family Fun Center is a great place for the entire family to have fun together! 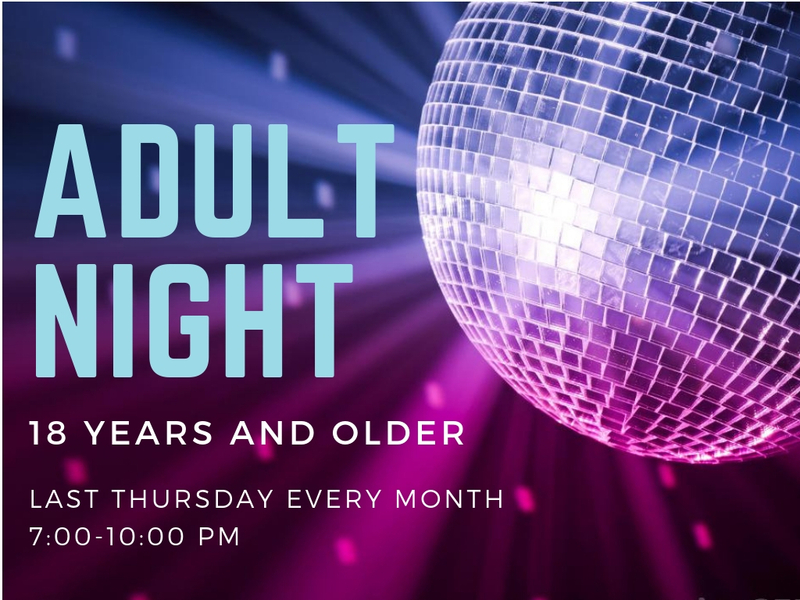 We have a beautiful wooden skate floor, arcade games with prize redemptions, black-light, LED and glow party lighting, a full snack bar with everything from Chicken Tenders, Pizza, Burgers, to Funnel Cakes and more! 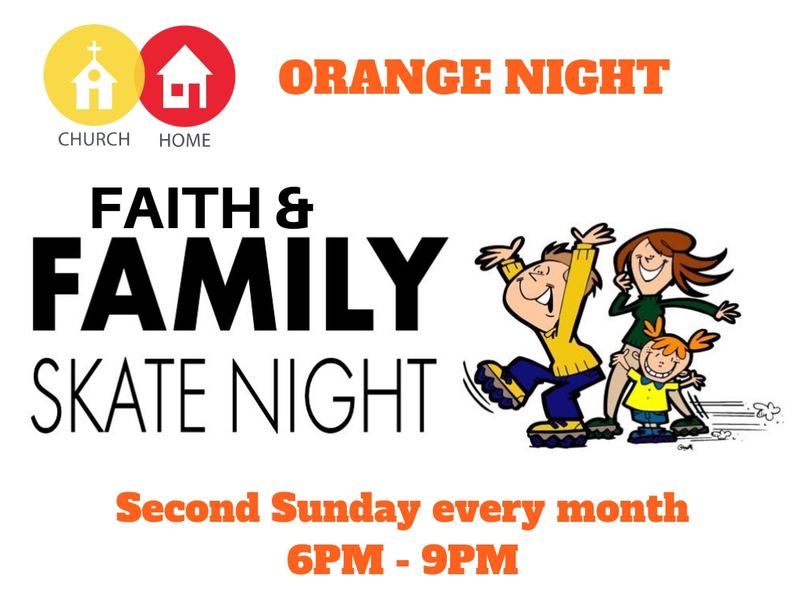 Come to the Skate Palace to have your event, Party, or just Skate with friends! Check out our party packages and regular session times! 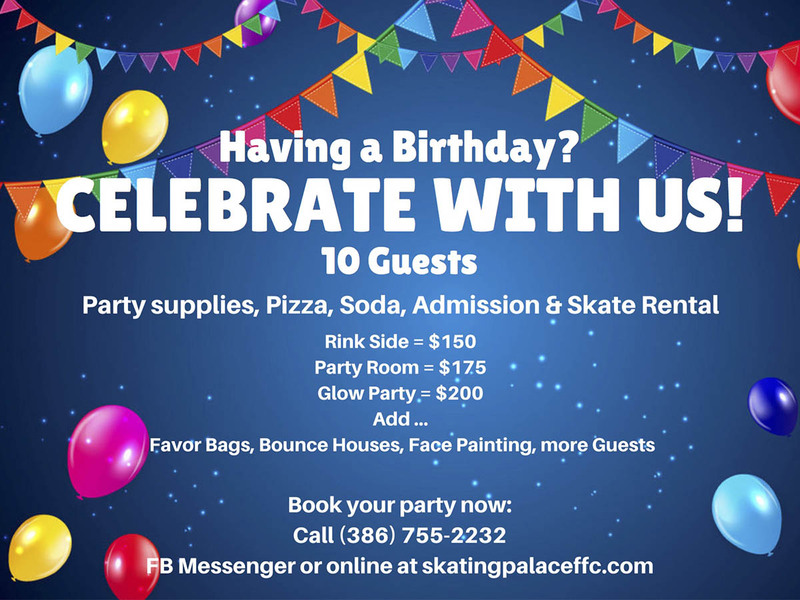 Skating Palace is home to the best Birthday Parties in town! Come see us!